B 17F 42-30118 crashed Kiel Bay 13/6-1943. After having left the target 42-30118 crashed into the Kiel Bay with the loss of all onboard. It is unclear if this was due to flak or enemy fighters. 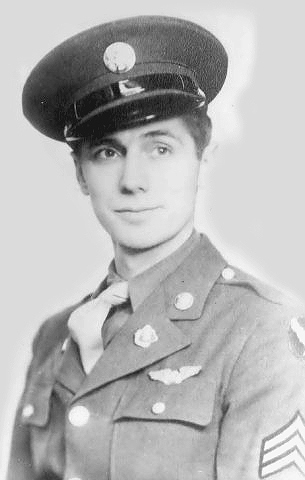 Pilot Captain Owen W. Cornett, Co pilot 2nd Lt Herbert Wood, Bombardier 1st Jack Wisznoski and Top turret gunner S/Sgt Drakeford L.York today rests in USA. 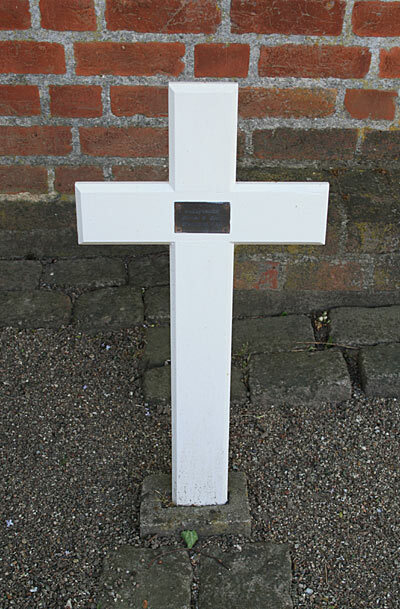 On 10/7-1943 the dead body of Herbert Wood was found in the sea off Bagenkop by Fisherman Pryds and brought to Bagenkop. 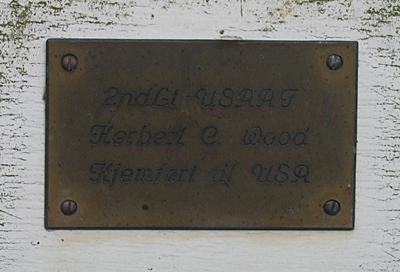 Wood was laid to rest in Magleby cemetery on 12/7-1943 from where he was disinterred in 1948. Navigator 1st Lt Noah Hughes today rests in the Ardennes American Cemetery in Neupre, Belgium while Radio operator T/Sgt John Timko rests in Netherlands American cemetery in Margraten, Holland. 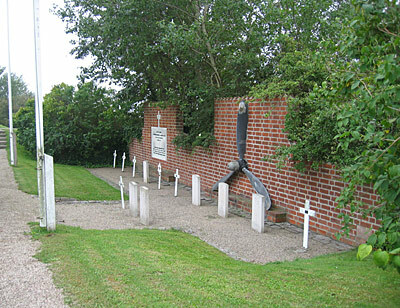 Ball gunner S/Sgt Frederich C. Gay, Right waist gunner S/Sgt Raymond L. Brown, Left waist gunner T/Sgt Kenneth C. Chambers and Rear gunner S/Sgt Roderich W. Hale are all commemorated on the Tablets of the missing at Cambridge American Cemetery, Cambridge, England.